Central heating systems can break down at any time, this could mean a large unexpected repair bill. Then, inevitably, there is the problem of finding a reliable engineer to call and diagnose and repair the fault. Until then you are left with a cold home and no hot water for baths or showers. Annual Boiler Service, including full inspection of central heating system and appliances. 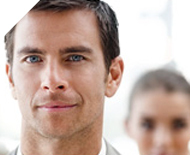 Boiler repair (£55.00 per repair, including parts to the value of £100.00). Temporary electrical heater(s) supplied if heating not restored the same day. 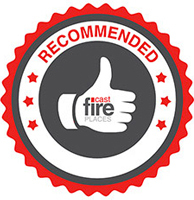 Gas fire service can be included for an additional £2.00 per month. Boiler repair including all parts and labour. 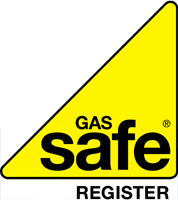 Full central heating repairs including gas supply, heating pipe work, radiators, valves, thermostats and electrical controls. Emergency call out service, 7 days per week, until 10pm, 365 days per year. 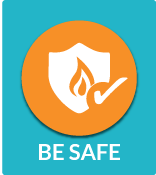 Gas fire can be serviced for an additional £2.00 per month. 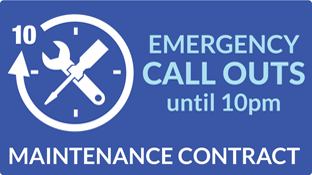 Please fill out the the form below to apply for your Maintenance Contract. (all fields marked *are required). 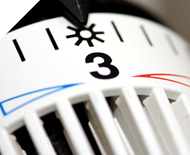 Annual Service, including full inspection of central heating system and appliances. Emergency call out service, 24 hours per day, 7 days per week, 365 days per year. Prices quoted are inclusive of callouts, parts, labour and VAT. Prices will vary depending on boiler model. I have read the terms and conditions of the Alba gas maintenance contract.